A Texas-based company has issued a voluntary recall of dog food that may be contaminated with a pet euthanasia drug. According to a statement, the company Party Animal received word from a retailer in Texas of the contamination after a customer presented two cans of dog food that tested positive for pentobarbital, a drug used for euthanasia mostly of dogs, cats, and horses. 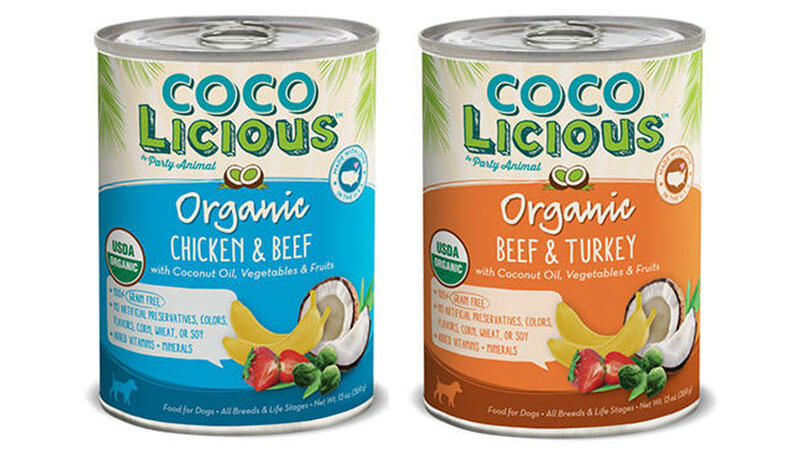 The affected products include 13-ounce cans of Cocolicious Beef & Turkey dog food (Lot #0136E15204 04, best by July 2019) and 13-ounce cans of Cocolicious Chicken & Beef dog food (Lot #0134E15 237 13, best by August 2019). "The safety of pets is and always will be our first priority. We sincerely regret the reports of the discomfort experienced by the pet who consumed this food," the company said in a statement. The company said the food had been manufactured and distributed in 2015. Two retailers that may have sold the customer the food were contacted and asked to isolate all remaining cans from these lots. Pet owners who have cans with the recalled lot numbers are urged to throw them away or return them to the place of purchase for a full refund. Party Animal says it is working with retailers to determine if there are any more affected products and has submitted many recent lots of their beef flavored dog food for testing that have all showed negative results for pentobarbital. In February, Illinois-based Evanger's Dog & Cat Food voluntarily recalled certain 12-ounce cans of its Hunk of Beef product due to potential contamination with the same drug.